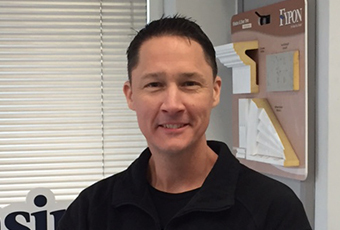 A decade ago, Mitch joined Lansing Building Products as a branch operations manager in Savannah. 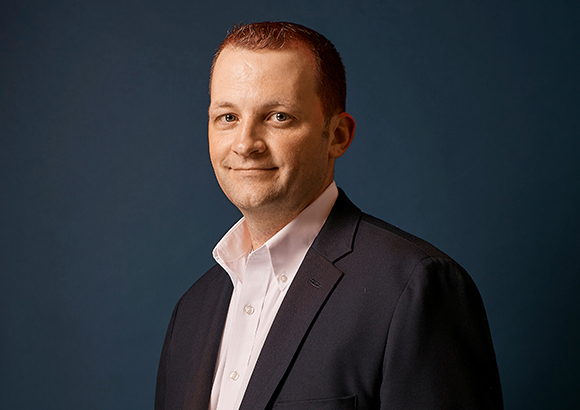 Now as Southwest Regional Manager, he continues to make it a goal to help others grow within the company. Mitch is a great example of Lansing’s belief that individuals should be empowered to grow and improve, all while making the end result even better for our customers.